The online NJ Entity Search for business entities in New Jersey is managed by its Secretary of State. You can search different corporations situated in the state and information about them, like Business Name, Entity ID, Principal Name, Registered Agent, and Associated Name. There is a procedure for the NJ Business Entity Search on registered corporations and businesses in New Jersey—follow the steps below. Step 1. Visit the New Jersey Secretary Of State Entity Search page of the website. Click here so you can be redirected to the page. Step 2. You will find radio buttons on the page. Select the specific button you want to use during your search. As an example, Business Name is selected. Step 3. In this field, you are searching for a corporation’s information using its name. Enter “CardCash” for example or the business name you are searching for. Step 4. Click Continue and the search results will be shown to you. The results in the list are companies with the word or phrase you entered. Step 5. Once you find the business you are looking for from the NJ Secretary Of State Business Search, you can request for order copies and status documents from the result page. The US state New Jersey’s Secretary of State is a constitutional office. 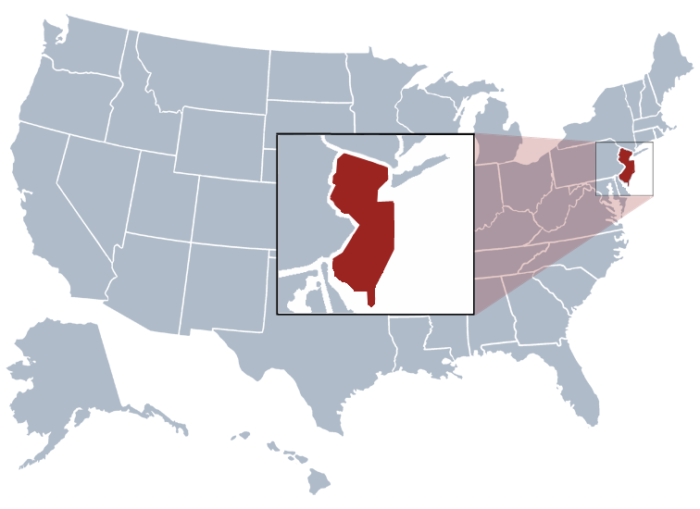 The duty of the New Jersey Secretary of State is to supervise the responsibilities of the New Jersey Department of State which is the main office of the state. At present, Kim Guadagno is the Secretary of New Jersey at present. The duty of New Jersey’s Secretary of State is to keep the Great Seal of the State. The Secretary of State of New Jersey is tasked to regulate and keep the archives and public documents of the state.